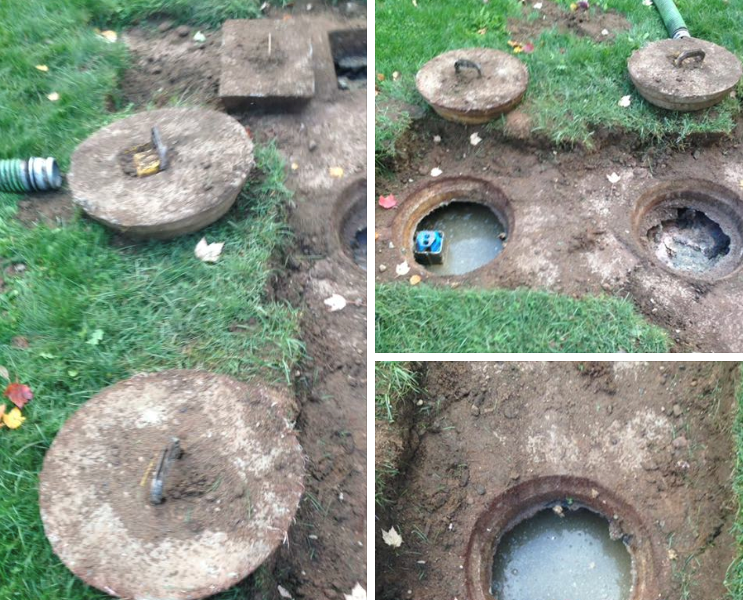 Do you know how to care for your septic system to keep it operating correctly? Below are answers to questions we’re often asked. If you can’t find the answer to your questions, please give us a call.  Why Do I Have To Have My Septic Tank Cleaned?  How Often Should a Septic Tank Be Cleaned?  What Are the Warning Signs of Septic System Failure?  Where Does My Septic System’s Waste Come From?  How Much Does Septic Tank Cleaning Cost?  How Do I Prepare to Have My Septic Tank Cleaned?  How Do I Maintain the Leaching Field?  How Should I Set Up an Exposed Septic Tank? Why Do I Have To Have My Septic Tank Cleaned? Sludge from waste deposited into your septic system settles to the bottom of your tank and the lighter particles form a crust on the top. The center of your tank should always be water; the water flows from the center of your tank through the outlet baffle and into the leaching field. If the septic tank isn’t cleaned regularly, the sludge thickness increases until the water can no longer drain from your tank. By the time this occurs you have likely caused damage to your leaching fields, and you might have water backing up into your home. How Often Should a Septic Tank Be Cleaned? Based on a family of four, a 500 - 1000 gallon septic tank should be pumped every 2 to 3 years depending on the usage. Have your tank cleaned in mild weather, and never in the winter months unless you have a problem. Bacteria have to build in your tank to stop it from freezing in the winter months. Where does My Septic System’s Waste come from? Below are the percentages of the average household’s activities that contribute to septic system waste. Your usage might vary. How much does Septic Tank Cleaning Cost? A typical fee to pump a septic tank is $220 - 320. This varies because of home location and tank size. How do I Prepare to Have My Septic Tank Cleaned? 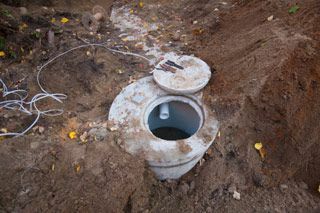 The septic tank cover has to be removed so the hauler can lift the lid and pump the septic tank. The time of pumping is a good opportunity for you to learn about your tank, find out if everything is in good working order, and, based on the age of your septic tank, determine if it needs to be replaced soon. Also, some tanks have filters, so it would be a good time to have them cleaned by the hauler. How do I Maintain the Leaching Field? You should plant only grass over and near your septic system; roots from nearby trees or shrubs might clog and damage the drain field. Don’t drive or park vehicles on any part of your septic system as this can compact the soil in your drain field or damage the pipes, tank or other septic system components. Keep roof drains, basement sump pump drains and other rain water or surface water drainage systems away from the leaching field. Flooding the leach field with excessive water slows down or stops the treatment process and can cause plumbing fixtures to back up. How Should I Set Up an Exposed Septic Tank? An exposed septic tank should be equipped with two round covers and a rectangle cover, and a rear compartment with a filter on the outlet designed to absorb any solids/sludge to avoid field drainage and biomaterial issues. It's important to regularly maintain the filter. Call anytime for friendly and expert service.